Each print includes 6 cm extra border for mounting. * Can’t you see the print you are looking for? Please email info@matteobernasconi.com for enquires. I have chosen few images for the canvas prints but I can organize custom orders of other images. Availability will depend on whether I have the right size file for the print. Likewise, some sizes are not offered as we may not have a large enough file. 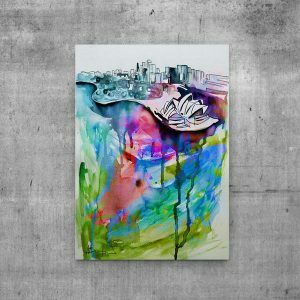 Canvas art prints, for all those who prefer to have the artwork with a more minimal look without a frame or glass. 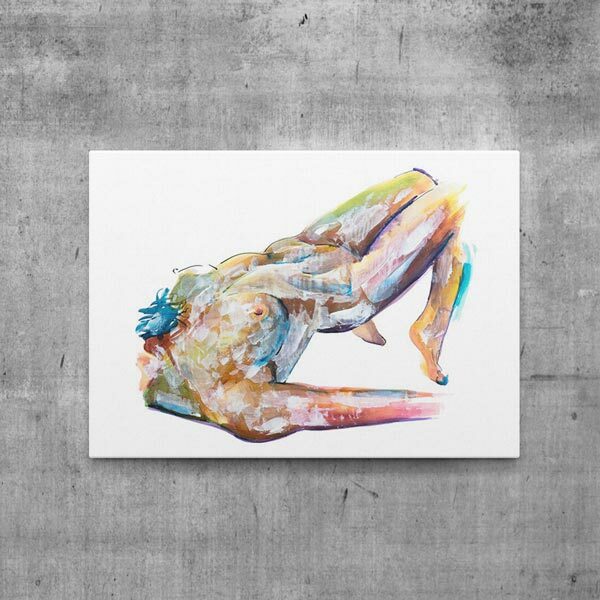 The print is not stretched but I can facilitate stretching through my stretcher studio to provide the best price and quality. Rough prices from stretchers around Australia: $55 for the small size and $75 for the medium. Most framers will stretch canvases but their prices may vary from our indicated prices. 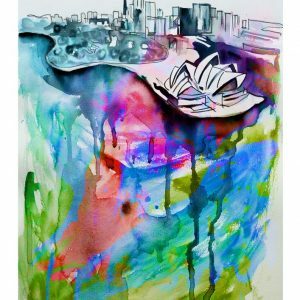 We print the Canvas prints to order so fulfilment and shipping can take up to 20 working days. 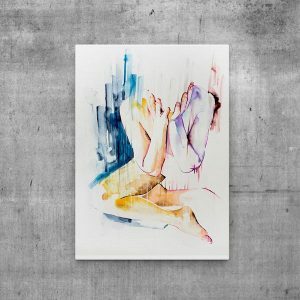 *We create all the canvas print to order, these custom prints may vary in size from the listed measurement by a few mm due to the printing technique and the nature of the artwork.